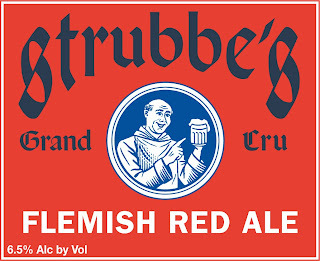 November club selections were just announced by The Rare Beer Club. This month features a Smoked Imperial Stout from Iceland and a Flemish Red from Belgium. 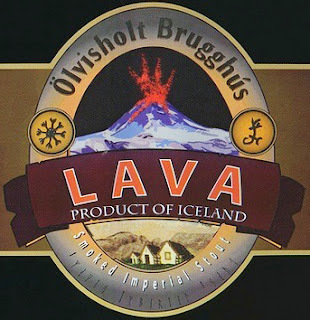 Lava, Ölvishold Brugghús, Selfoss, Iceland: Did you know that brewing beer has been legal in Iceland for only 24 years? Well, it looks like they’re making up for lost time! Imperial Stouts are loaded with many layers of flavor, and Lava is no exception. Beechwood smoke, milk chocolate, caramel, coffee, and dark fruit are among the flavors lurking in Lava. This is one that should age nicely. 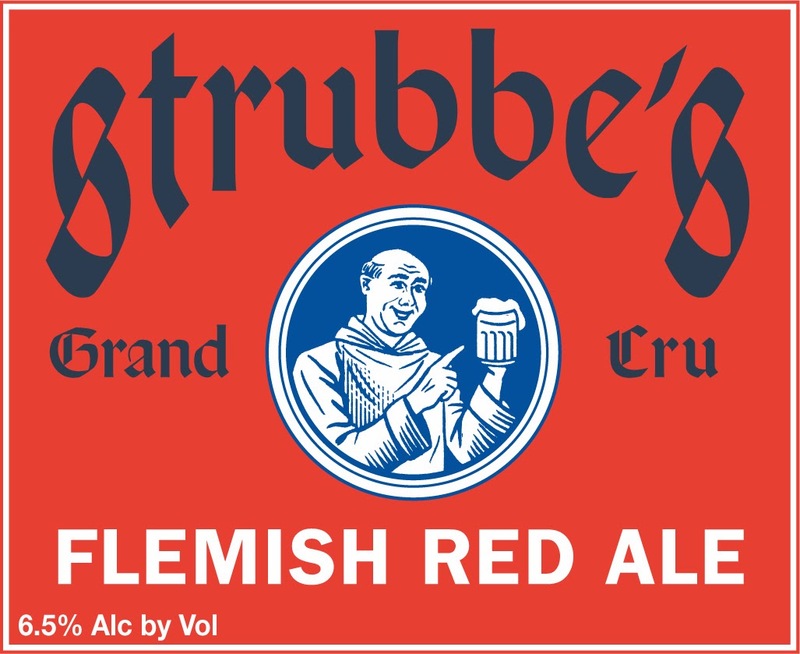 Strubbe’s Grand Cru, Brouwerij Strubbe, Ichtegem, Belgium: I love sour beer and the Flemish Red is one of my favorite styles. After slumbering in Bordeaux oak barrels for two years, Grand Cru emerges golden-brown in color. As it warms, the flavors of caramel, raisins, cherry, and lemony citrus (among others) reveal themselves. While this can be cellared, drink it up already! It had spent two years in a barrel! For detailed information about these beers, browse through the club's November newsletter. To learn more about The Rare Beer Club, and to see pictures of a beer shipment I received, click here. If you'd like to try out the club, you can receive a discount by using the codes shown below during the checkout process. Memberships start at $32.95 per month plus shipping and handling. NOTSOPRO10: $10 off any prepaid membership of 6 months or longer. NOTSOPRO20: $20 off any prepaid membership of 12 months or longer.